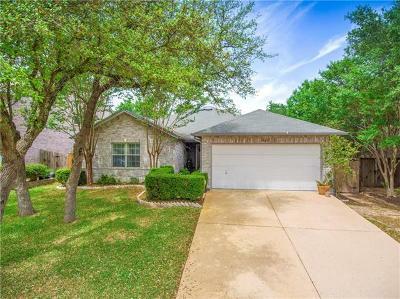 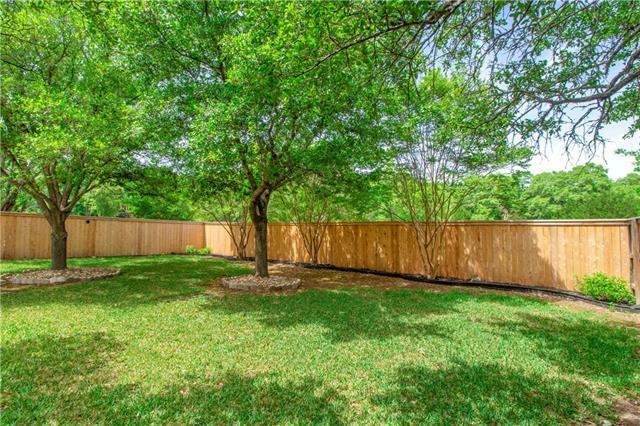 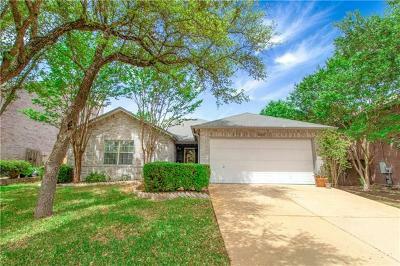 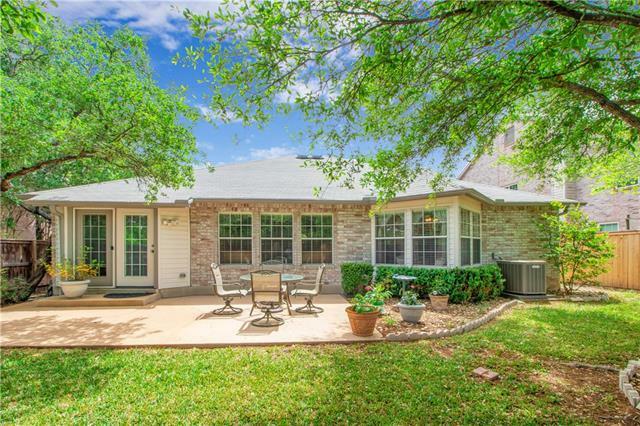 This lovely 3 bedroom home with great shade trees backs to acreage with no homes behind for added privacy. 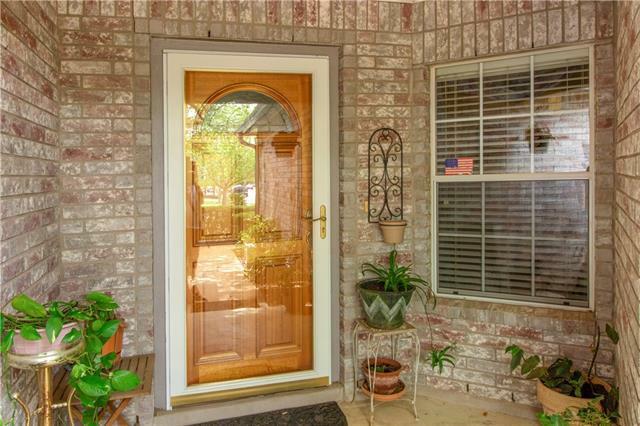 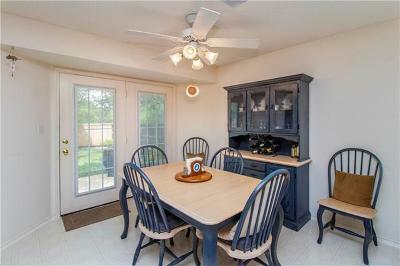 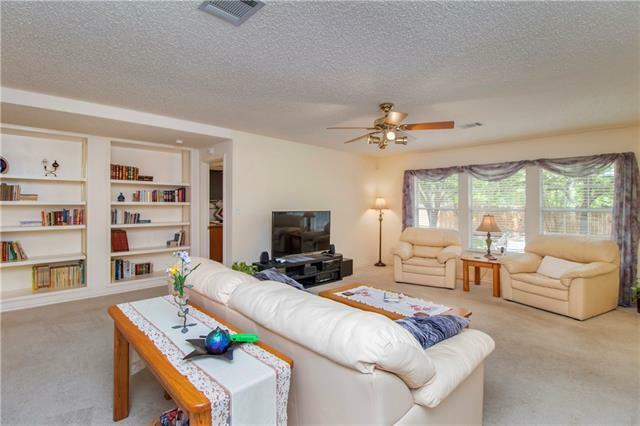 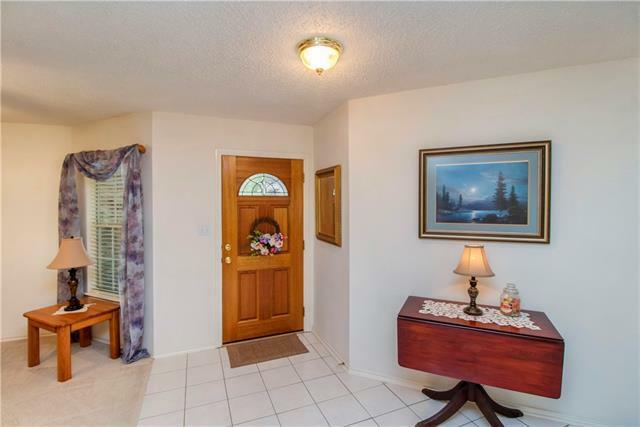 Home offers a formal dining room and family room with beautiful columns separating the two. Built-in shelving in family room and lots of windows allowing for natural light to flow in. 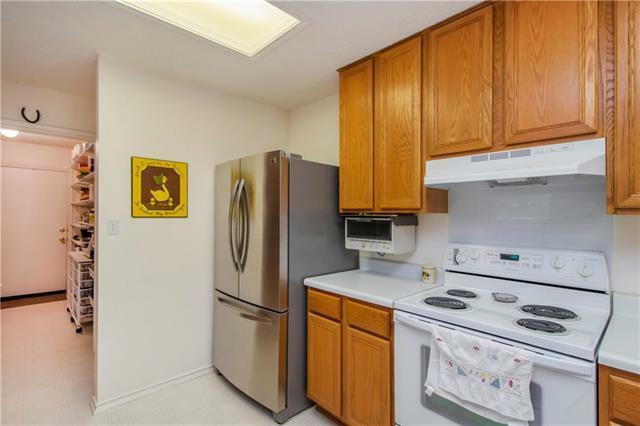 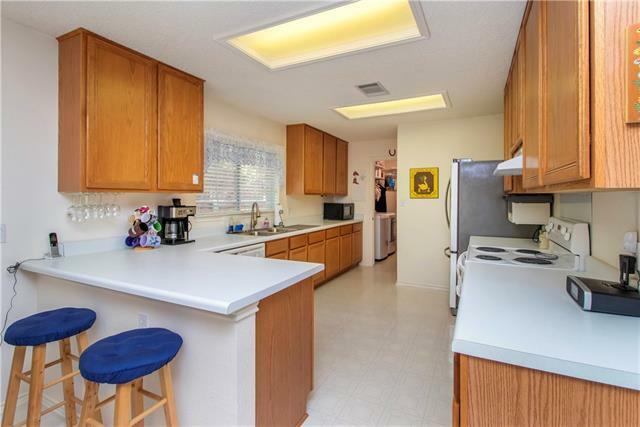 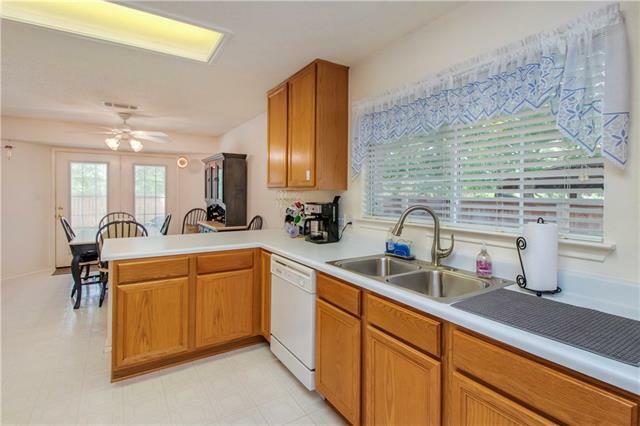 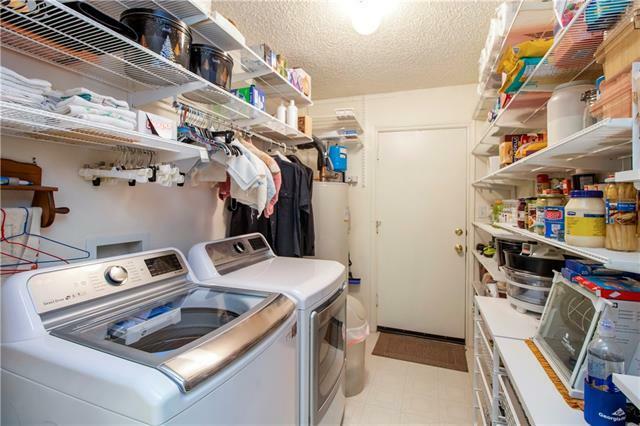 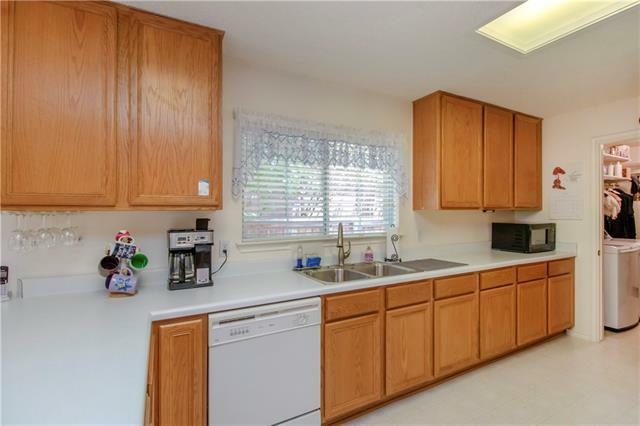 Spacious kitchen and pantry. 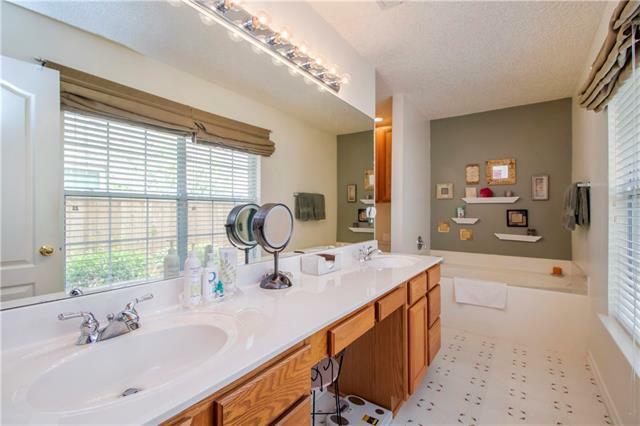 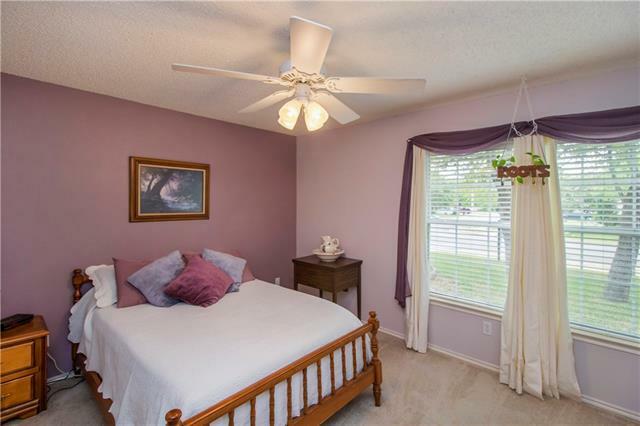 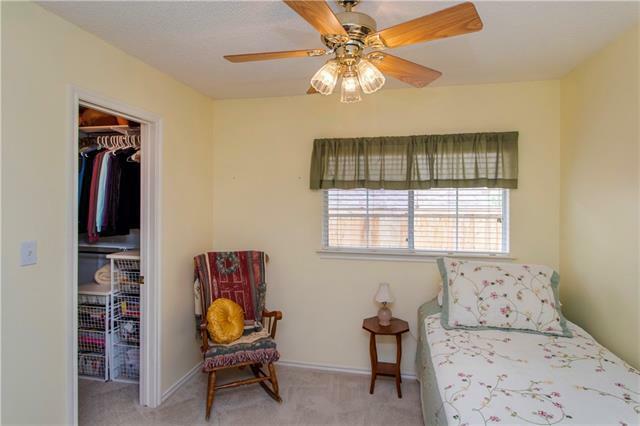 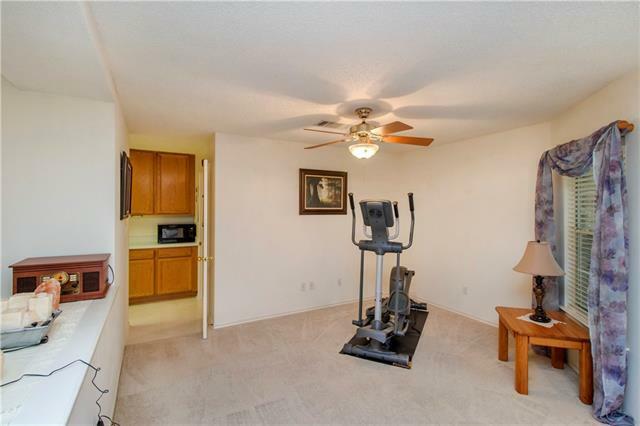 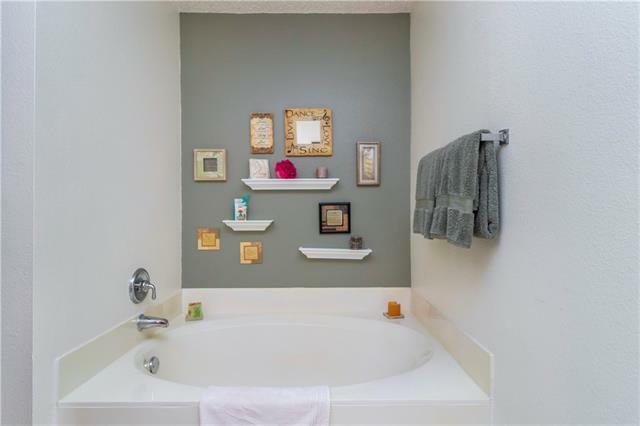 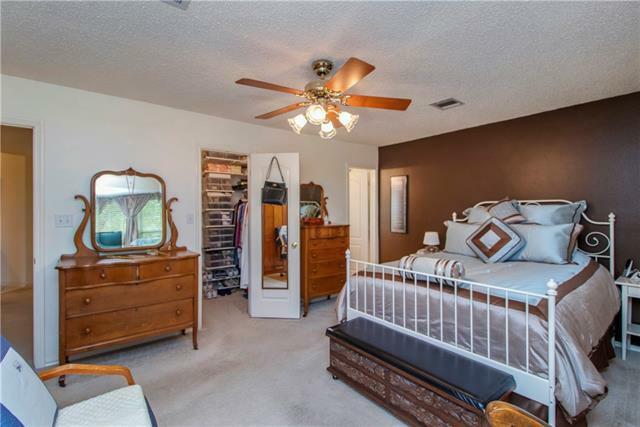 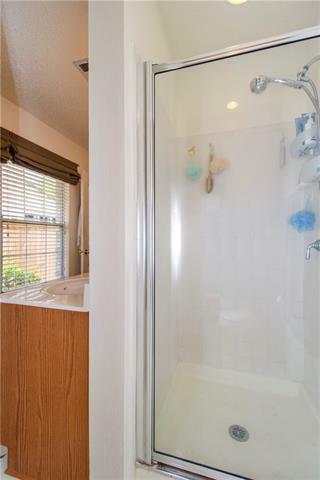 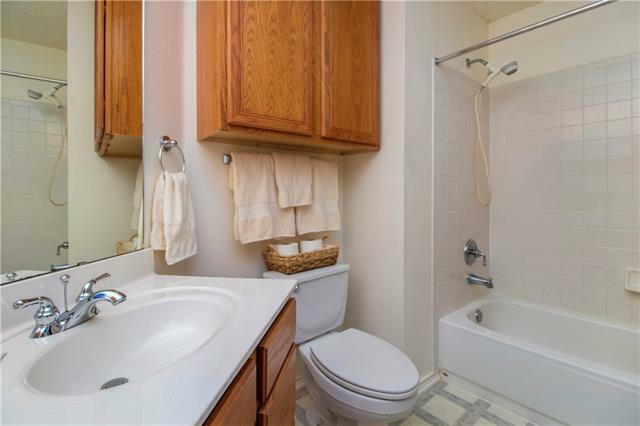 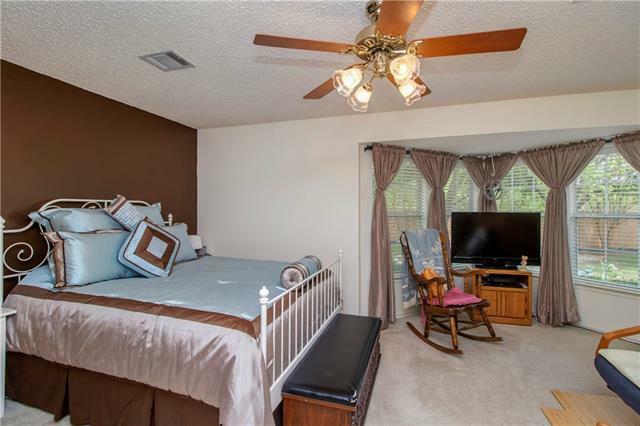 Master boasts dual vanity, soaking tub, separate shower and walk in closet. 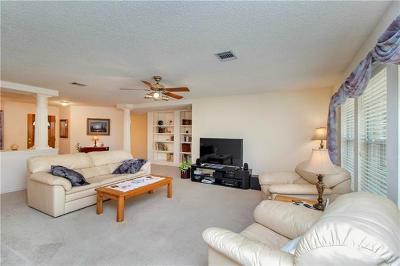 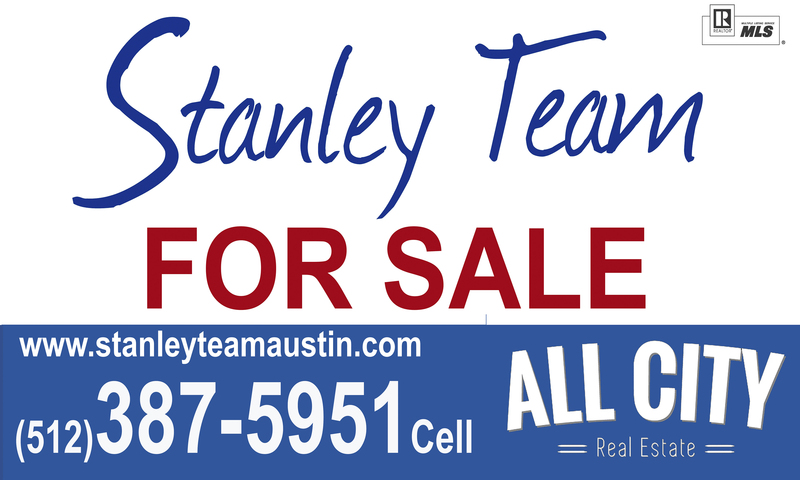 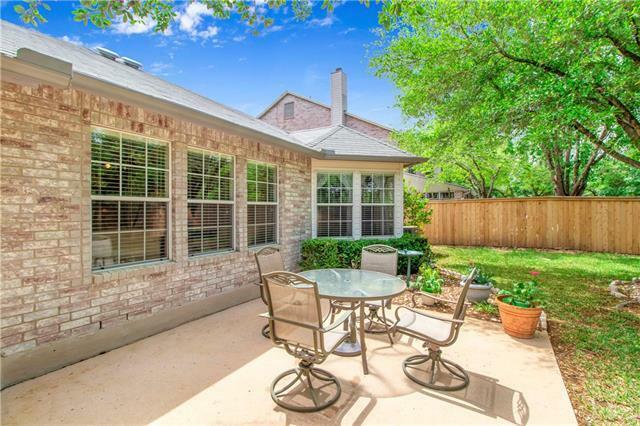 Located in a fast growing area with lots of great shopping and restaurants.